Stable, six-footed tank with large funnel top. Kem-Oil™ braided power sprayer style hose – our most chemical-resistant. Poly Thrustless™ control valve with in-line filter and Viton® – the most comfortable in the industry. Strong 30cm curved brass spray wand. 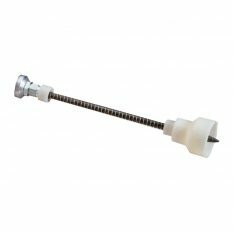 Brass cone nozzle – adjusts from fine mist to long-distance stream. High-performance pump (HPP™) with comfort grip, glove-sized handle. 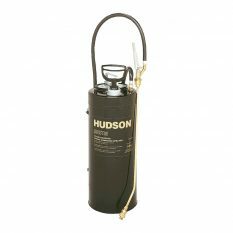 The Hudson Bugwiser Poly Sprayer 4-litre is ideal for weekend gardening and other spraying needs around the home. 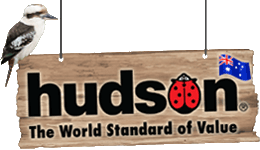 Quality and convenient features provide for frequent, long-lasting use. 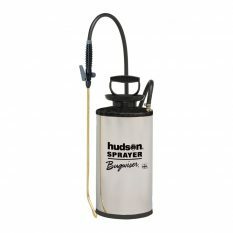 Includes a wide, deep funnel for faster, no-spill filling, long-reaching, non-kinking hose, heavy-duty, curved brass spray wand, translucent tank for easy viewing of liquid level, high-performance poly pump for less work, pressure release on the tank, plus a large and comfortable Thrustless on/off valve. 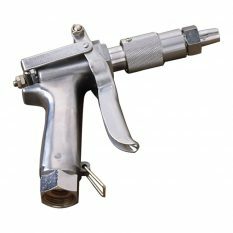 The swivel hose connector makes for better handling, while the removable hose and supply tube means easier cleaning. Five-year warranty. 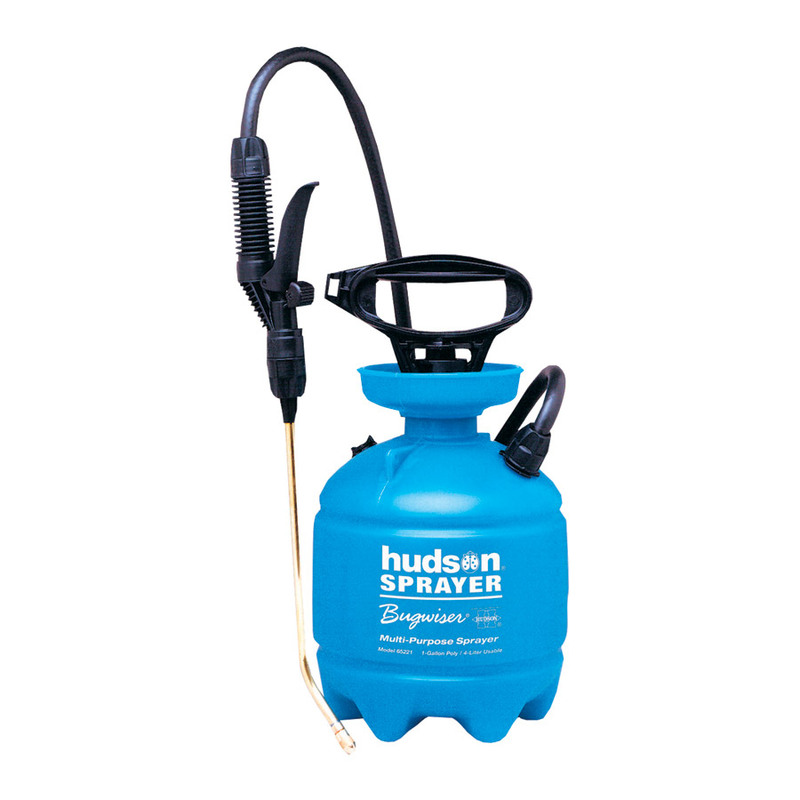 Be the first to review “Bugwiser Poly Sprayer 4L” Click here to cancel reply.